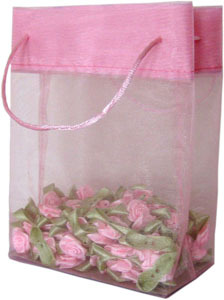 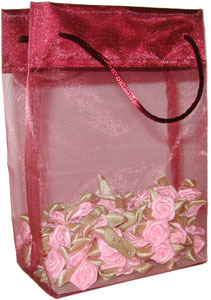 This mini tote bag is made from PP with very exquisite look. 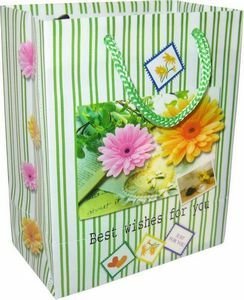 It comes with a cord for carrying and with paper card pieces attached at bottom. 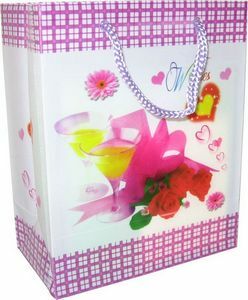 It can be printed and can be made in any other colors and sizes. 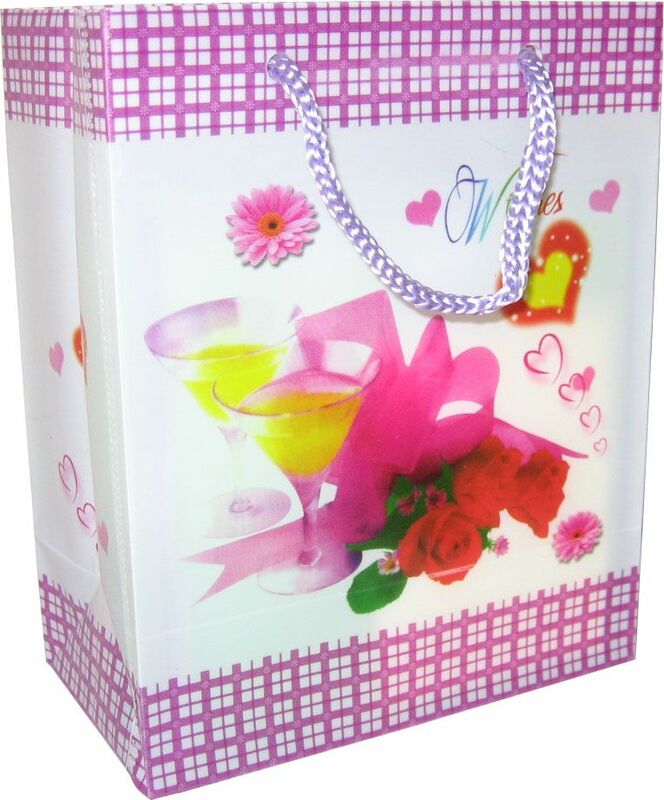 It's great for gifts, jewellery, favors, parties, and more.